ISED Certification Services – American Certification Body, Inc. Innovation, Science and Economic Development (ISED) Canada (formerly Industry Canada) regulates the radio spectrum for all transmitters operated in Canada. The Radio Standards Specifications (RSS) detail the technical requirements for radio transmitters. 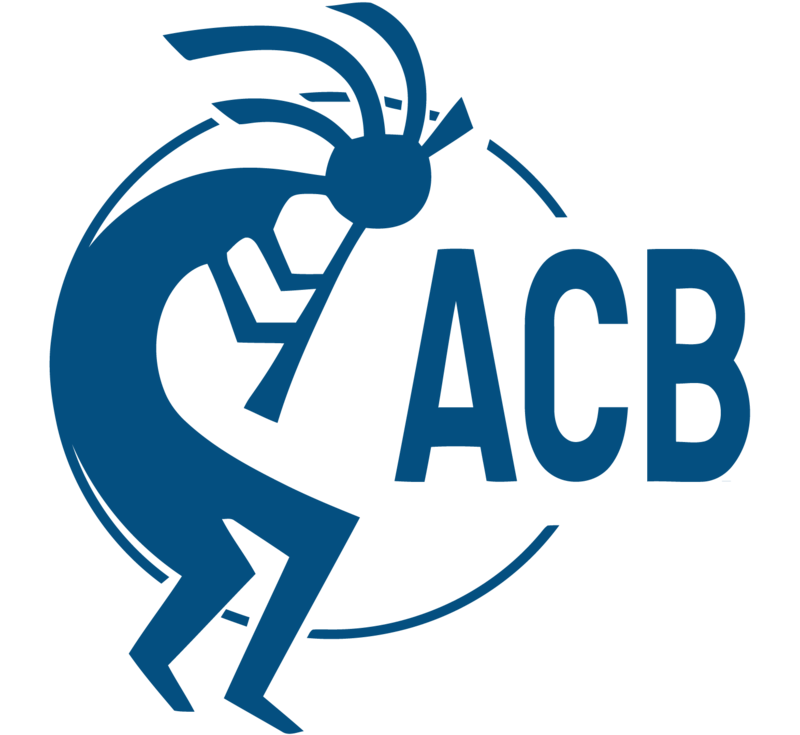 ACB has been providing ISED Certification since the year 2003, serving customers in every part of the globe. Our services are often combined with FCC Certification, providing a cost-effective and responsive suite of Certification for North America. ISED has dominion over many aspects of Canadian commerce, regulatory affairs and compliance, from Aboriginal Affairs to the Canadian Security Intelligence Service. The ISED regulations covering radio frequency devices are structured with RSS-GEN essentially the equivalent of Code of Federal Regulations (CFR) Title 47 Part 2 of the Federal Communications Commission (FCC) in the US. RSS-GEN covers matters relating to procedures for certification, including technical and administrative requirements. 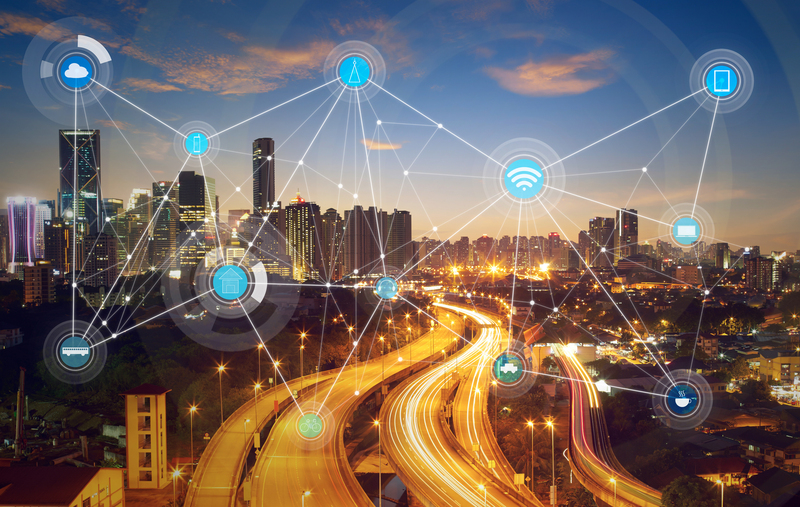 ISED has largely harmonized the requirements for Certification of Radio Frequency Devices with the FCC’s requirements with the exception of the Permit-But-Ask procedure and the Knowledge Database (KDB) process. The designation under ISED’s certification program includes accreditation to ISO Guide 65/ISO 17065. However, specific procedures are necessary to demonstrate compliance with the administration of the Certification program. An “IC Number” is issued by ISED, after which the device can be placed on the Radio Equipment List (REL). This web site is similar to the FCC’s Equipment Authorization System (https://apps.fcc.gov/oetcf/eas/index.cfm) wherein device information can be located for all current approved radio transmitters. 1. Occupied Bandwidth and Type of Emission – The necessary bandwidth and type of emission is indicated as described by the International Telecommunications Union (ITU). 2. Power – The RF power output is indicated in various orders of magnitude of the unit of Watt. For single-sideband suppressed carrier emissions, the power is expressed as Peak Envelope Power (PEP); for single-sideband full carrier emissions, the power is expressed as carrier power (one quarter of the PEP referred to above). 3. Frequency Range – This is the range of frequencies over which the equipment is designed to operate and shows the low and high limits respectively. Where only one frequency is indicated, that particular equipment was certified to operate on a specific frequency. The frequencies are indicated in various orders of magnitude of the unit Hertz. All holders of ISED Canada certificates must provide the identity of a representative in Canada who is capable of responding to enquiries and who can provide post-certification audit samples at no charge to Industry Canada. ACB can refer the Canadian representation services of CCC, Inc.
CCC Inc. provides a fast, efficient local in-country Canadian Representative Service as required by ISED for Radio Equipment Certifications (RSP-100, Section 2.1) and Terminal Equipment Registrations (DC-01, Section 3.). Contact ACB for additional contacts that can provide this service.